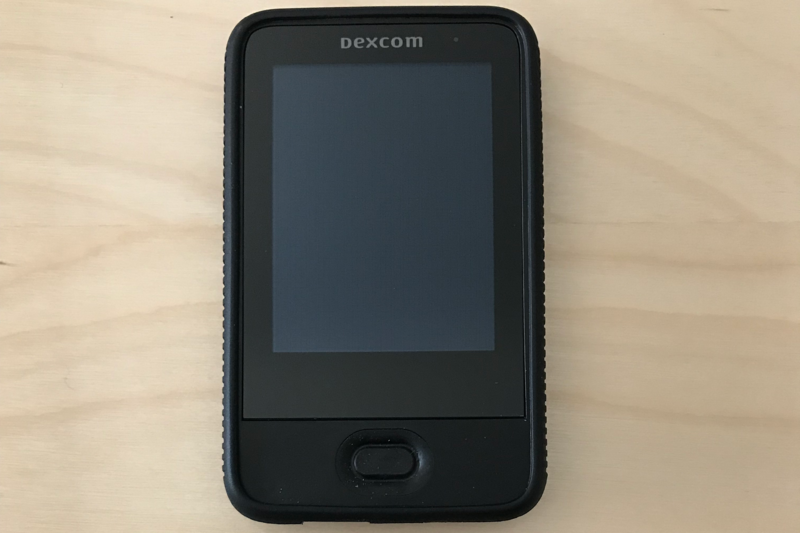 A compatible Dexcom G5 receiver - you’ll need a Dexcom G5 receiver, a Dexcom G5 touchscreen receiver, Tandem t:slim X2 insulin pump, an iPhone running Dexcom G5 Mobile, or an Android phone running Dexcom G5 Mobile. These instructions refer to the older Dexcom G5 receiver. Please see below for uploading instructions for the newer touchscreen receiver. Plug in your receiver, wait until you see that the receiver is charging before proceeding. Confirm "Dexcom" is one of your Devices. You can change your devices by selecting "Choose Devices" from the menu under your name. Please be sure that you have installed the latest version of the Tidepool Uploader. Check that your receiver is charging when plugged into the cable - if it is not, then you may have a faulty cable or a faulty USB port on your receiver. Unplug the receiver from the Micro-USB cable and plug it back in, wait for the receiver to confirm it is charging before clicking “Upload” again. Switch the USB port that the receiver is attached to on your computer, wait for the receiver to confirm it is charging before clicking “Upload” again. Try another Micro-USB cable. Some Micro-USB cables are designed to carry a signal for power only. If you are on a Windows PC, please make sure you have installed the latest Windows updates as this can keep the computer from correctly recognizing the device. Refresh your Tidepool account with the refresh button in the lower left corner of Tidepool Web. If you have only uploaded your Dexcom, please note that this will not show any data in the Basics or Weekly Views at this time. Please go to the Daily View or Trends to see your CGM data. Please make sure that you are in the correct time period. The Dexcom Receiver only holds up to ~30 days of data. 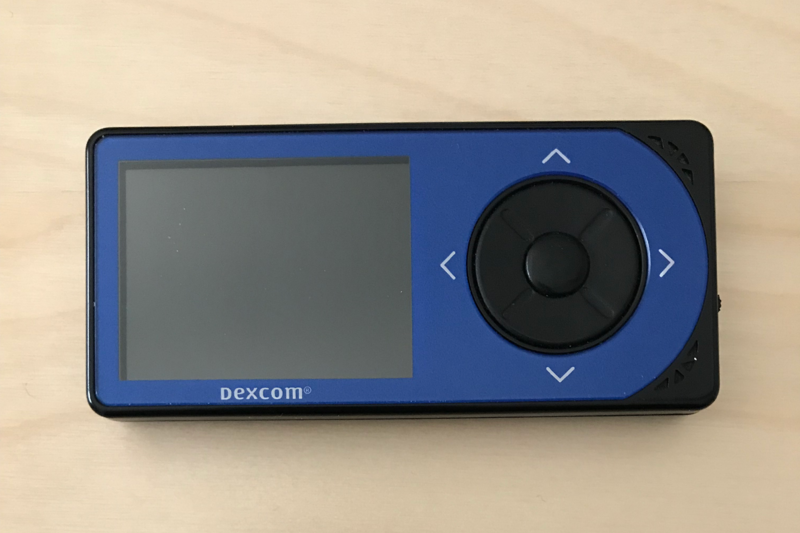 We are currently waiting to receive the device protocol to support direct uploads from the Dexcom G5 touchscreen receiver. 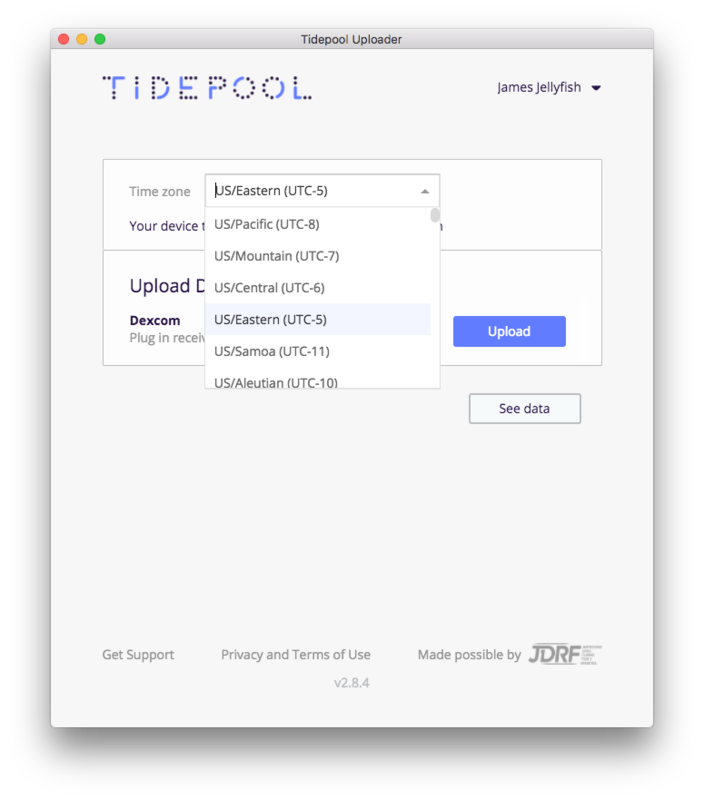 These instructions will be updated as soon as we receive them and update Tidepool Uploader. 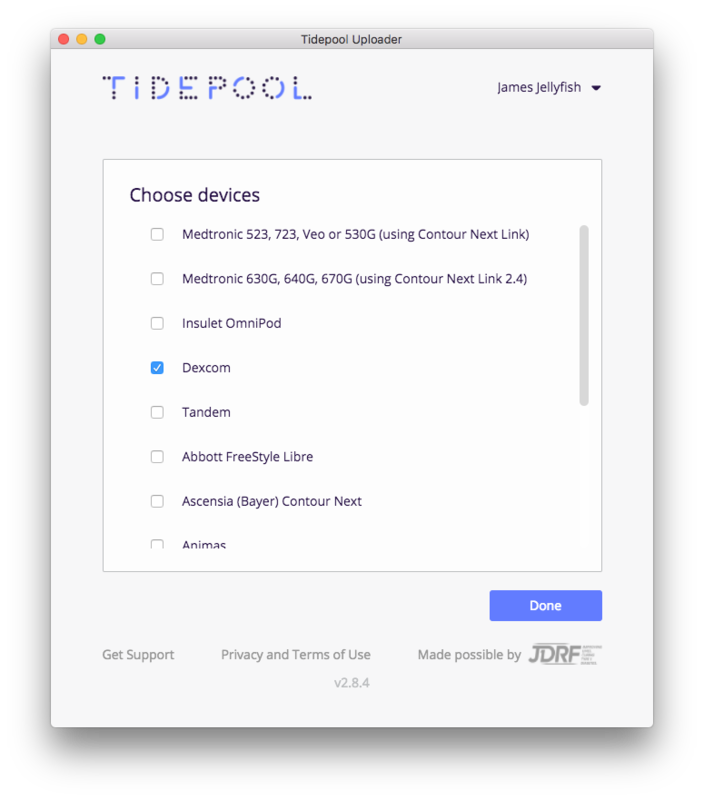 Please send an email to support@tidepool.org if you would like to be notified as soon as Tidepool Uploader supports the Dexcom G5 touchscreen receiver. If you are using a Dexcom G5 touchscreen receiver, you must upload your data to Dexcom Clarity to see data from this device in Tidepool. Please follow these instructions to connect your Dexcom account to Tidepool to see your Dexcom G5 CGM data in Tidepool. If you use your iPhone to receive Dexcom G5 CGM data using Dexcom G5 Mobile, please follow these instructions to upload your Dexcom G5 CGM data using Tidepool Mobile. 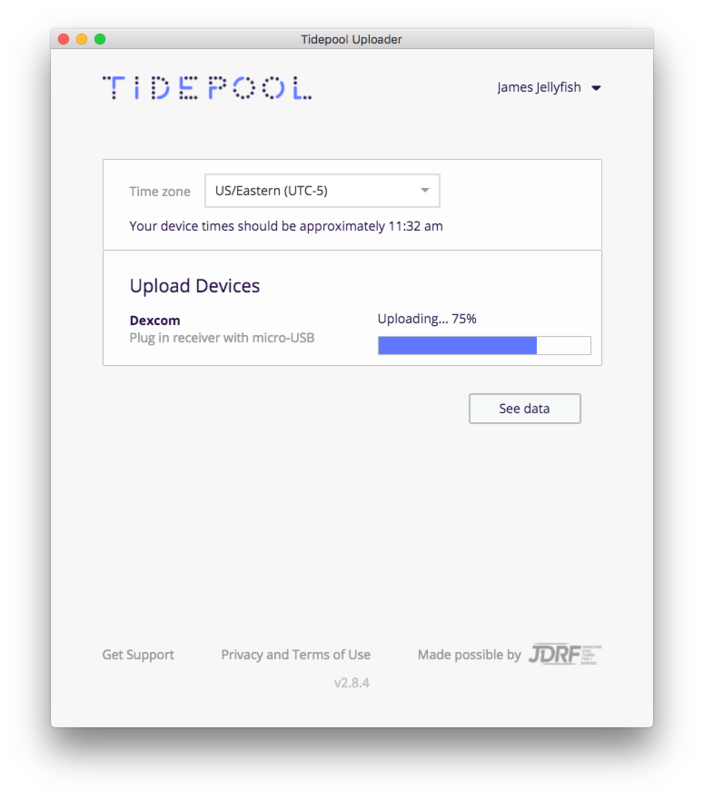 If you use your Android phone to receive Dexcom G5 CGM data using Dexcom G5 Mobile, please follow these instructions to connect your Dexcom account to Tidepool to see your Dexcom G5 CGM data in Tidepool. If you use your t:slim X2 as your Dexcom G5 receiver, your Dexcom G5 data will upload along with your insulin pump data. Please follow these instructions to upload your t:slim X2 to Tidepool.